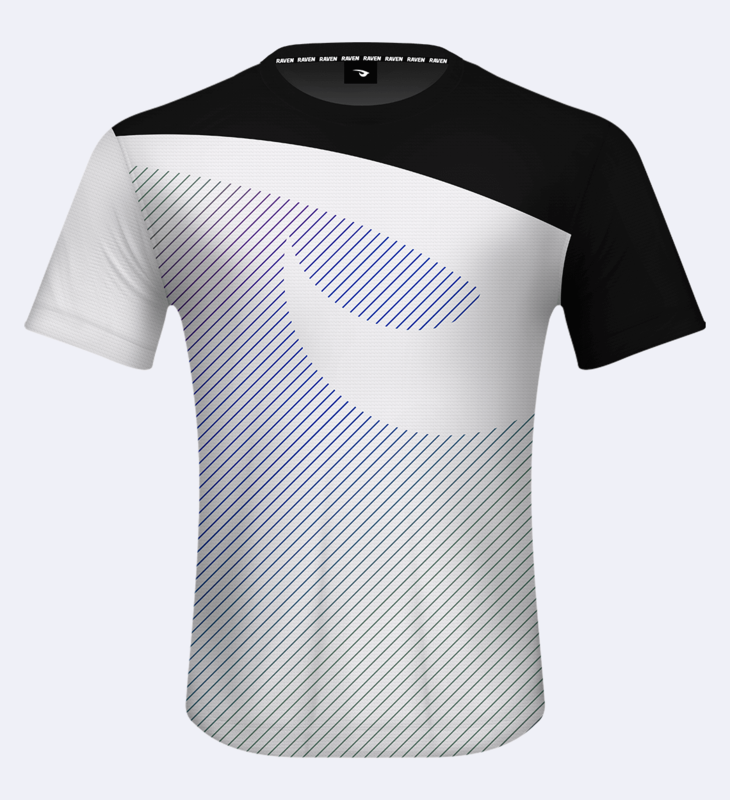 First, select the product(s) that you would like a custom design for below. 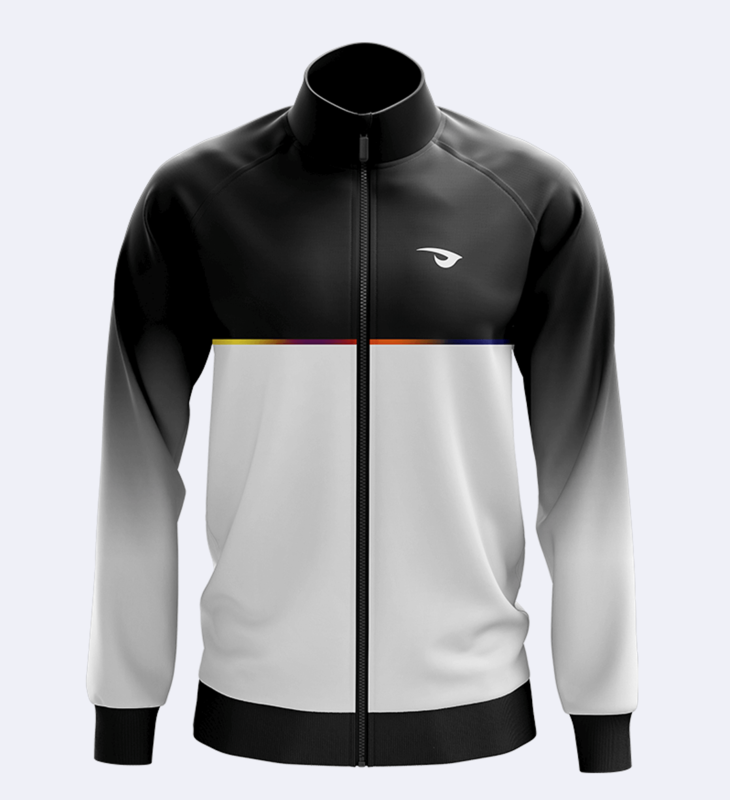 We need basic information like logos, colours and any ideas you have so that we can create your desired esports apparel design. After purchasing, a Raven designer will be in touch within 3 business days, ready to present an initial mock-up for your review. 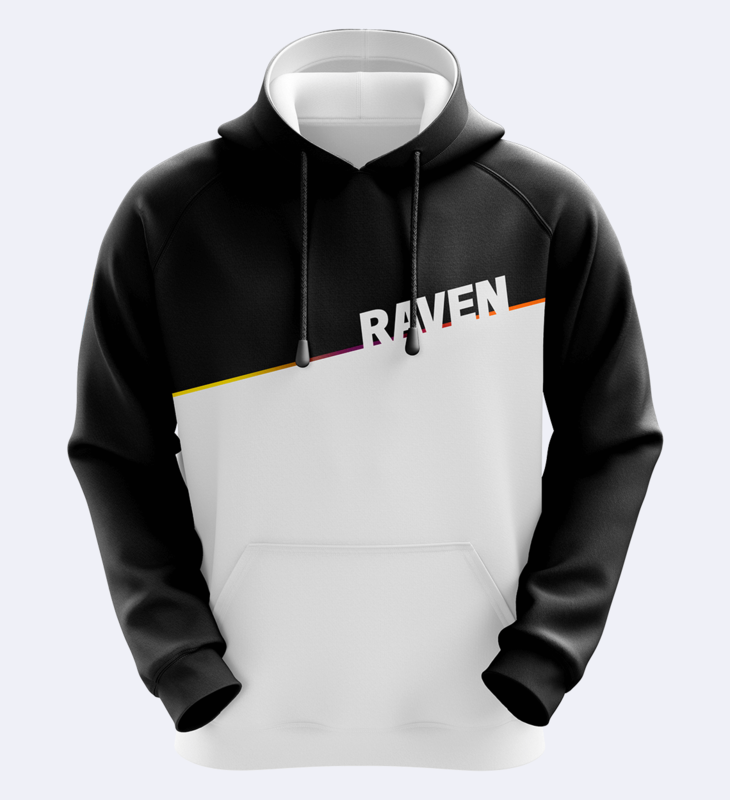 Raven will create your custom esports apparel design, we'll just need a few resources from you before we can begin.